Steve writes in many styles of music. Currently doing a lot of jingle work. Most memorable one was performed and ran on the Grand Ole Opry for many years. 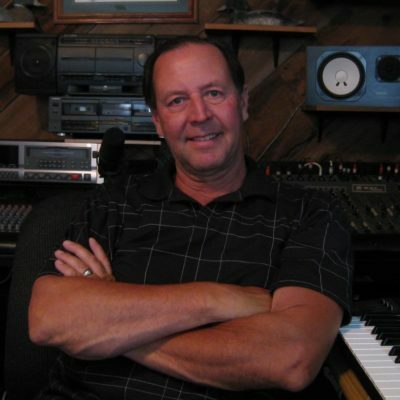 Has written songs for various artists including Chris LeDoux on Capitol records. Also wrote and performed the musical intro for SongCasters.